They say it’s important to know the history of the place where you reside. Can you ever imagine how your own Delhi looked centuries ago? What if you could revisit the same era without actually time-travelling. 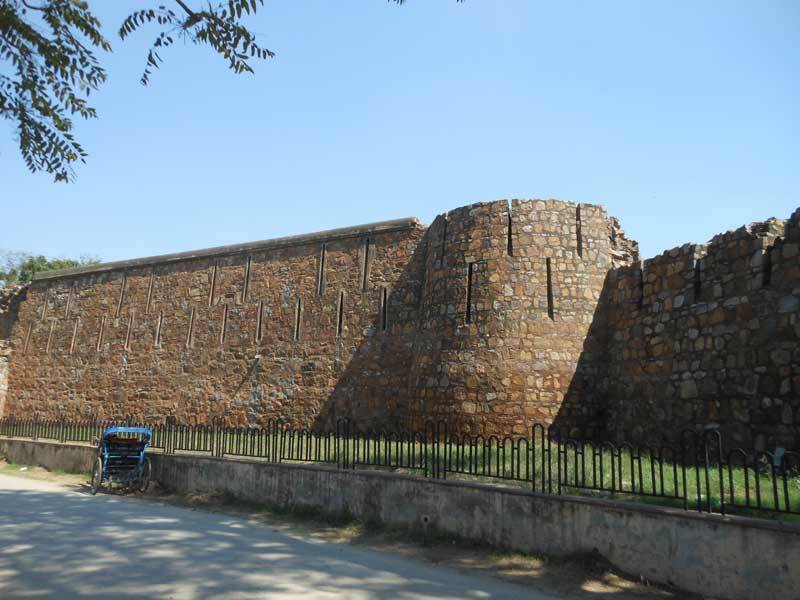 Not just it has a cricket ground by its name, the fort has witnessed several rulers and empires. 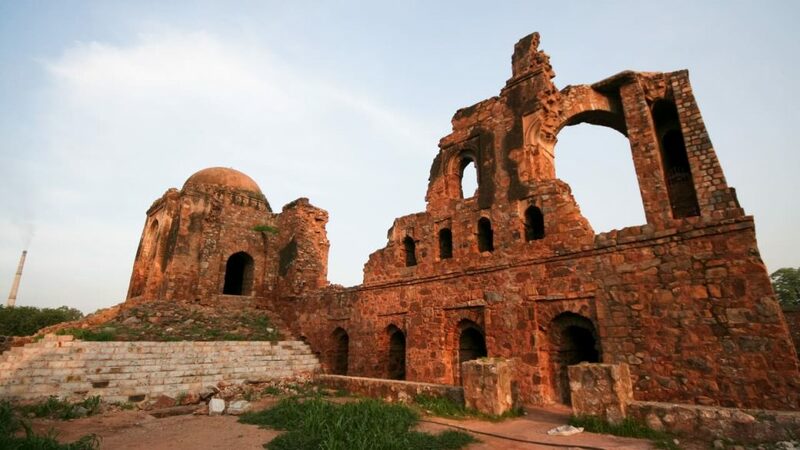 Take an evening walk to the century-old FerozShah Kotla fort and explore the unexplored. What To Expect At The Walk? With the arrival of February as Delhi steps into more pleasant weather, this is the perfect time of exploring the city the djinns. Walk around the ruins of the fifth city and be prepared to be mesmerized by the stories of mysticism, legend and history. It is a place where devotees stick coins on the walls of the mosque and offer sweets and milk to appease the unhappy spirits. What You’ll Love At The Walk? Built by Ferozshah Tughluq in the year 1354, it consists of the ruins of a palace, a baoli and dungeon cells. The heritage stands tall as if a witness to the history that flowed through here like the Yamuna once did. It is suggested that if you believe the concept of Djinns, please keep long hair tied, wear full-length cloths and refrain from using any type of perfume.